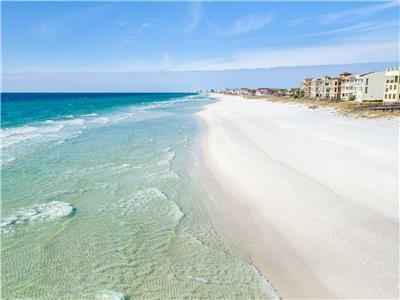 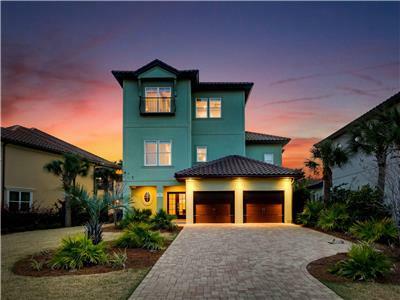 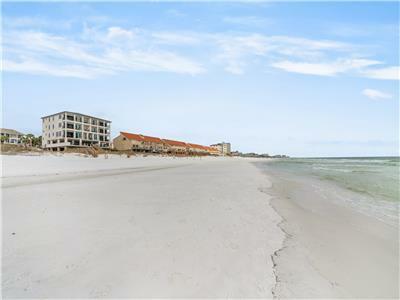 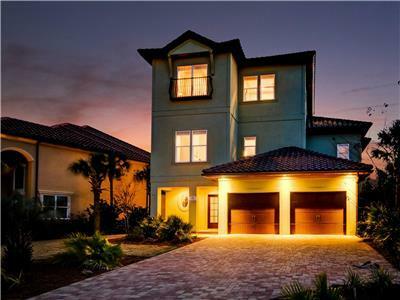 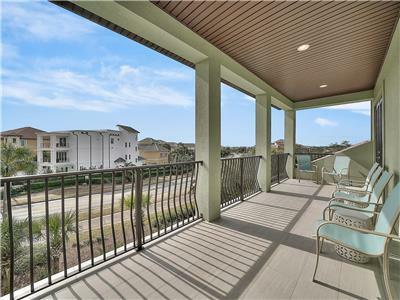 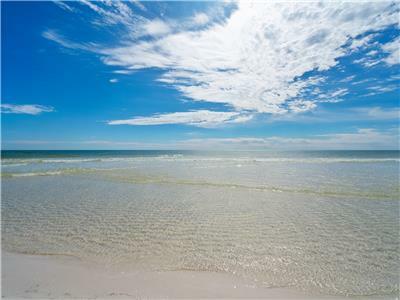 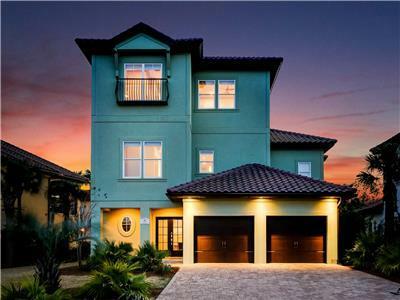 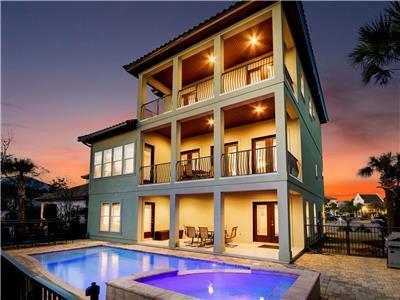 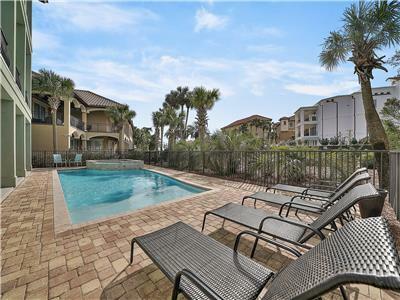 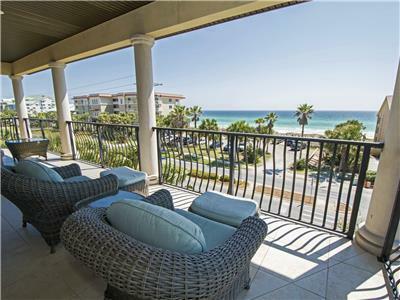 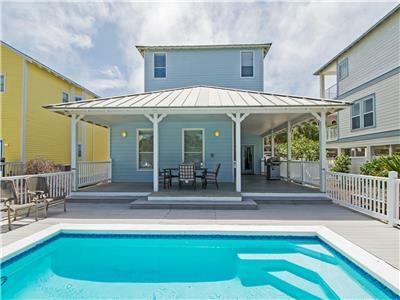 Destiny Dreams is a STUNNING beach palace located within a gated community of Destin. 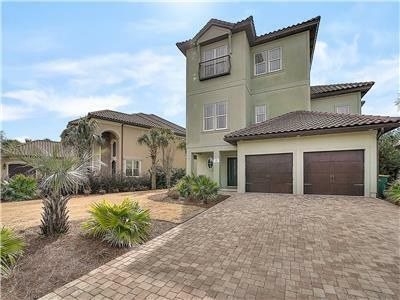 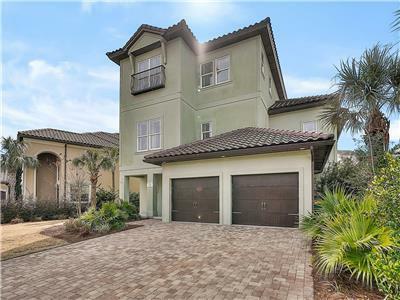 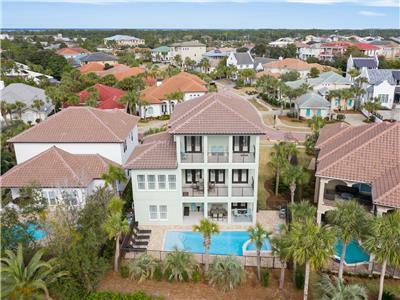 The immense home has a private pool with a waterfall and sits nearby locally-caught seafood at restaurants such as Captain Dave’s on the Gulf and the greens at The Golf Garden of Destin. 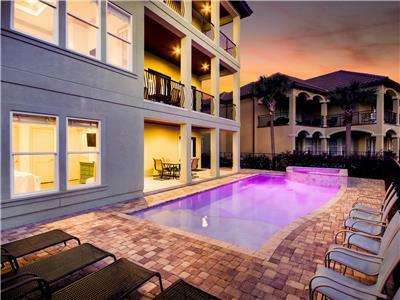 Destiny Dreams is pure luxury. 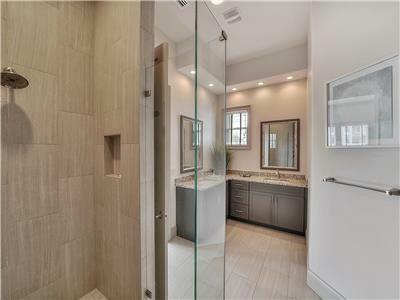 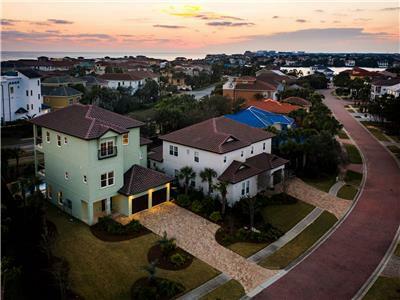 The extravagant two-story home is 5,100 square feet including outdoor space, with five bedrooms, five and a half bathrooms and a sleeping capacity of 16. 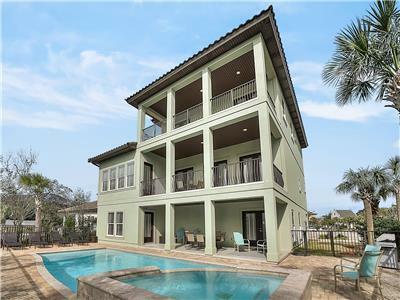 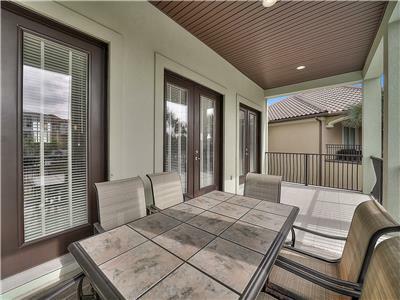 The second story features a large balcony with a magnificent view of the Gulf of Mexico’s emerald green waters. 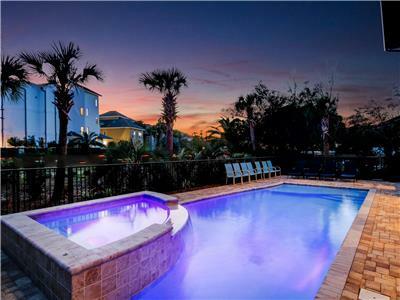 No luxury is spared at Destiny Dreams. 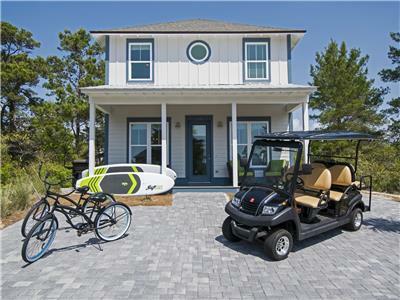 Guests will not only have access to the private pool and spa, outdoor grill and a golf cart, but also the amenities of the private community. 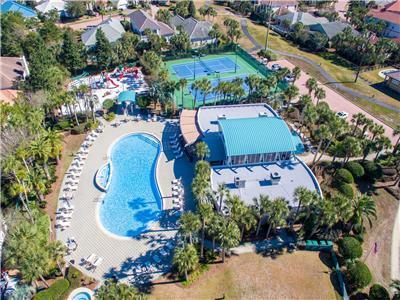 Destiny East offers a community swimming pool, movie theater, tennis courts and fitness center. 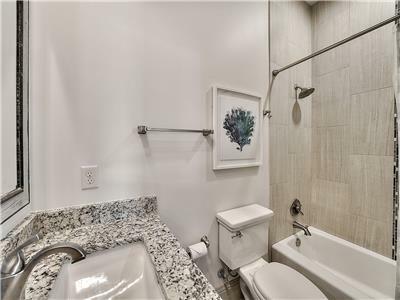 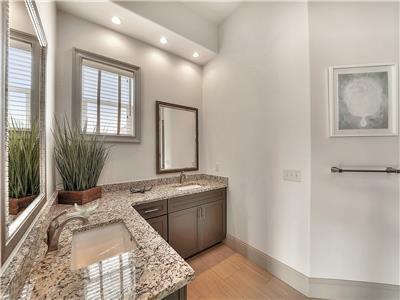 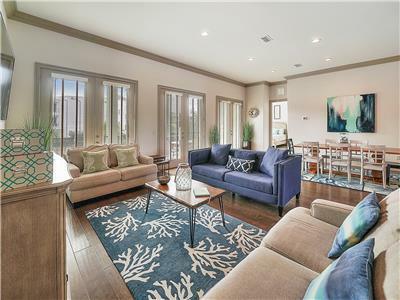 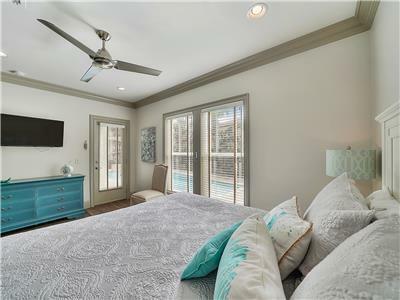 In addition, the home also comes with a fully-stocked kitchen, Wi-Fi, washer and dryer, two-car garages, multiple flat-screen TVs and views of the emerald water. 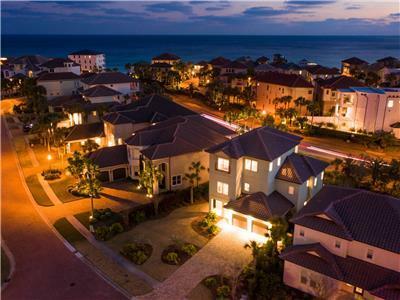 Guests may also indulge in Diamond Gulf Rentals’ complimentary wine and chocolate gift. 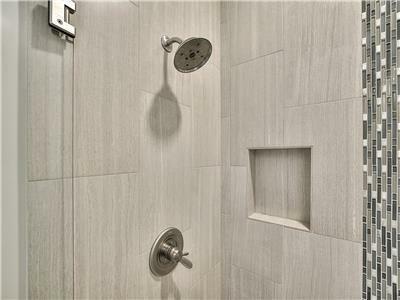 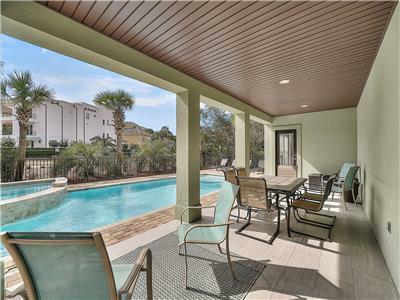 Guests can warm up the waters of the private pool and spa for an additional heating fee. 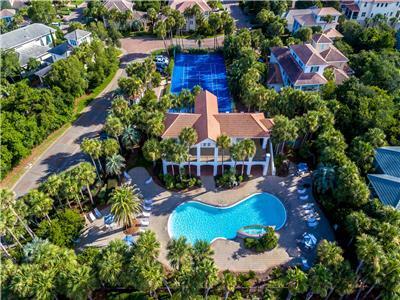 Destiny Dreams is located within Destiny East, an exclusive gated community filled with other five-star rated properties. 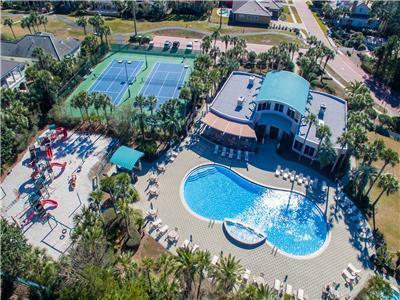 As part of this community, guests will have access to access to a secluded beach spot, community swimming pool, movie theater, tennis courts and fitness center. 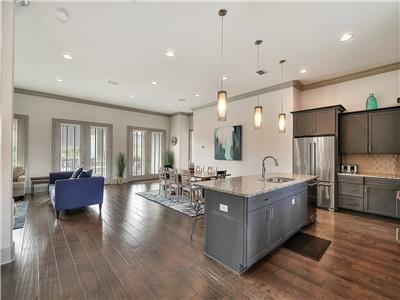 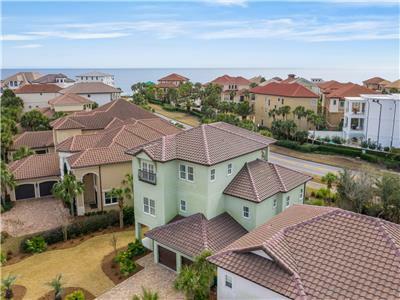 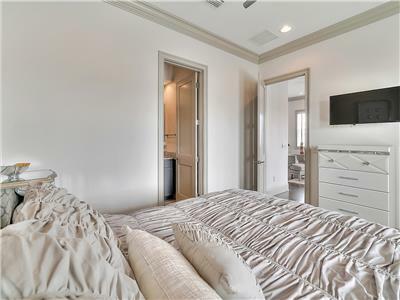 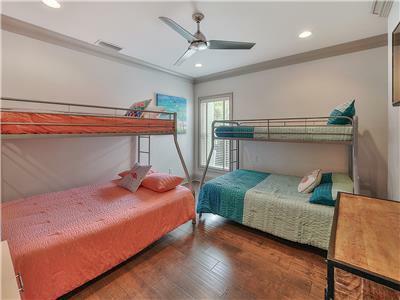 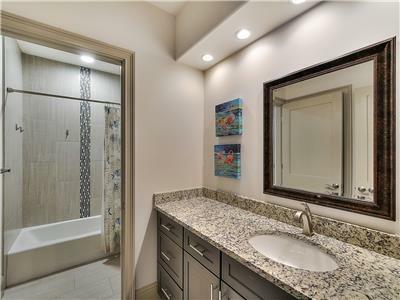 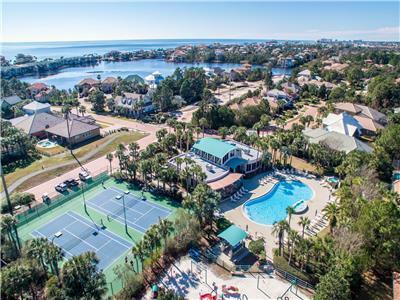 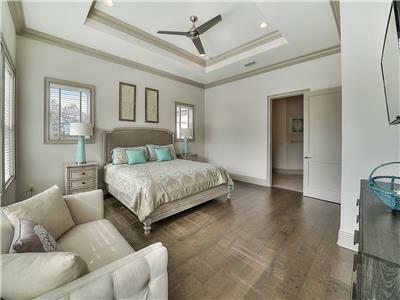 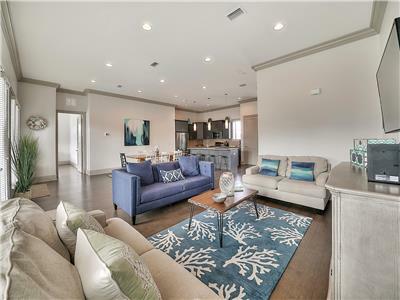 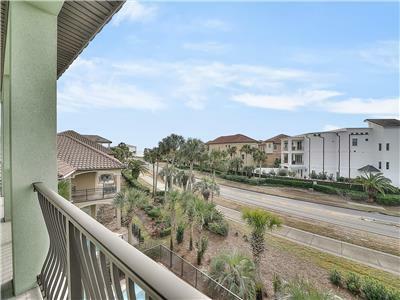 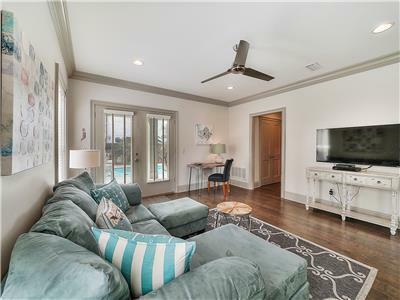 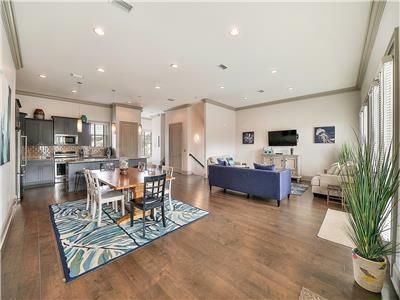 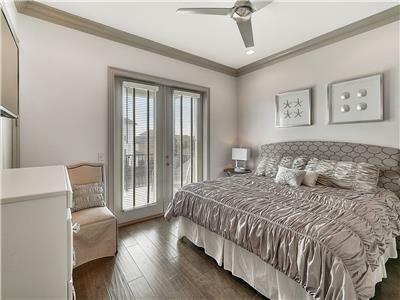 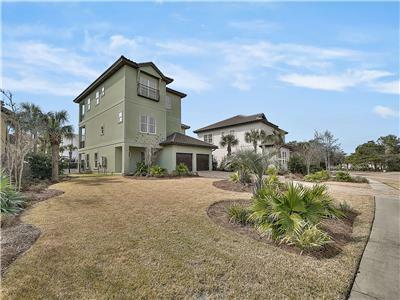 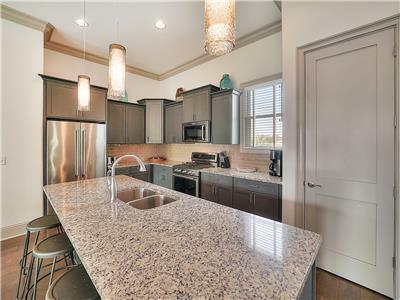 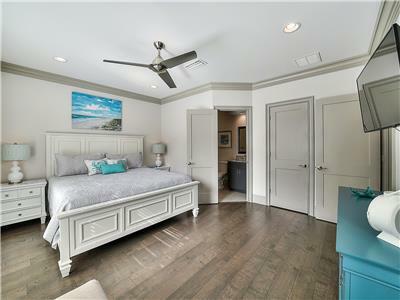 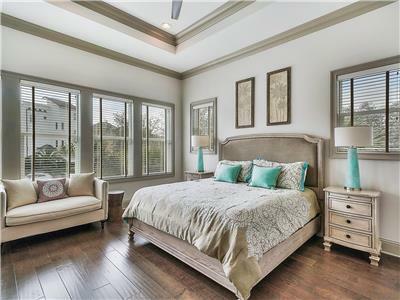 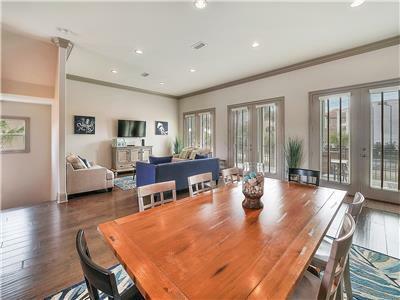 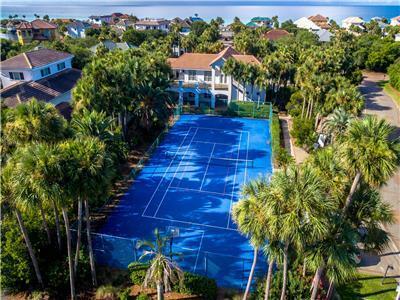 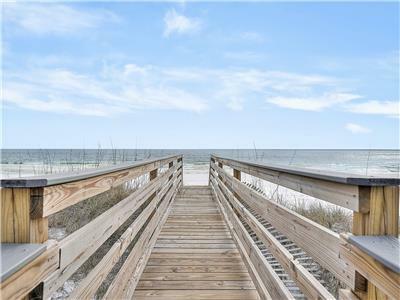 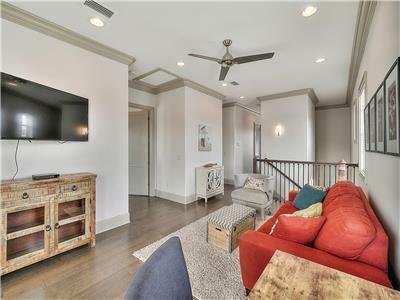 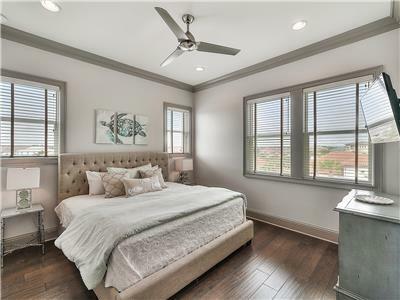 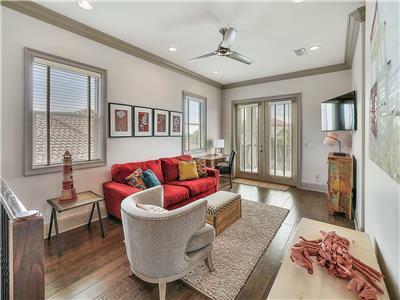 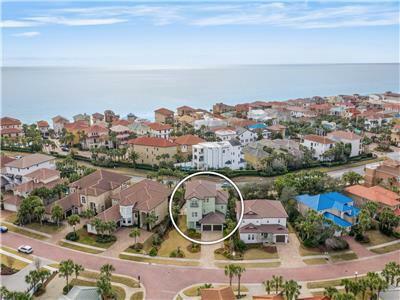 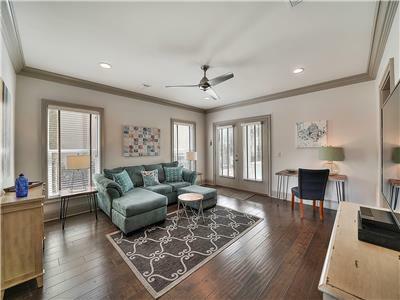 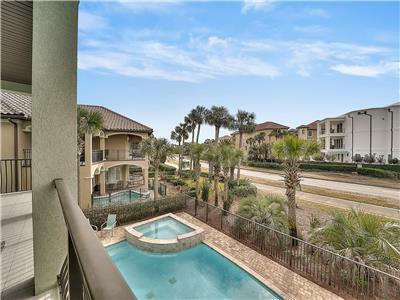 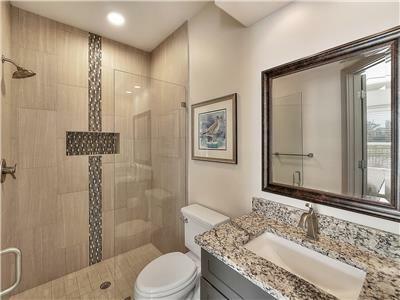 Located off Scenic Highway 98, this Destin property is within a 10-mile radius of fine dining, shopping, golf and family-friendly activities. 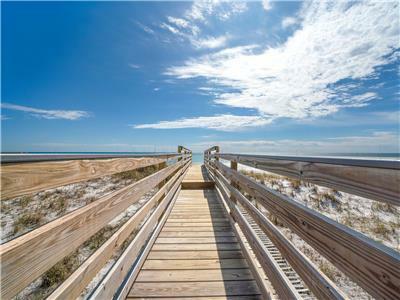 Beach Access - Destiny by the Sea (private)	 Beach 808 ft.
Beach Access - Captain Dave's Access	 Beach 1488 ft.
Beach Access - James Lee Park / Crab Trap	 Beach 1730 ft.
Cuvee Bistro	 Restaurant 2914 ft.
Beach Access (Private) - Avalon Beach Estates	 Beach 3529 ft.
Emerald Bay Golf Club	 Golf Course 3783 ft.
Beach Access - Sea Oats / Kokomo Cove Access	 Beach 4236 ft.
Beach Access - Miramar Beach / Pompano Joes	 Beach 4792 ft.
Beach Access - Pompano Street Access	 Beach 5273 ft.
Beach Access - Barracuda Street Access	 Beach 1.14 mi.